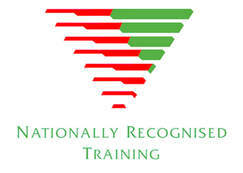 A twelve month Nationally Recognised Health Training Package program in remedial massage therapy practice in Australia. Upon successful completion of this qualification, the graduating student will be entitled to practice in Remedial Massage. 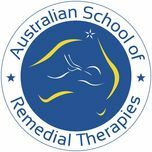 Graduates often work with clients who may present with restricted range of motion (ROM), soft tissue and or musculoskeletal dysfunctions. Practitioners at this level may supervise other massage therapists. Graduates may find work with other allied health professionals in an existing clinical setting, establish their own clinic or find work within the framework of other health care environments such as hospitals, nursing homes, aged care facilities, medical centres, physiotherapy and chiropractic clinics, community health centres, spa facilities and health resorts, alternative health care centres such as homeopathic clinics and sports medicine centres. HLT52115 Diploma of Traditional Chinese Medicine (TCM) Remedial Massage. This qualification consists of 21 units. 16 core units and 5 elective units, consisting of at least 1 unit from the Business Management group and up to 4 units from the Other Electives.